least 5 simple steps, maybe more. 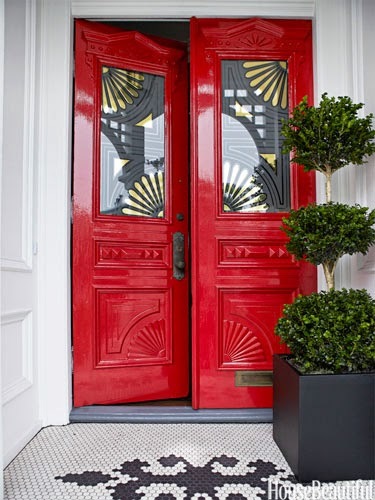 subtle but attractive front door can cause the whole house to look better! together and go for it! Is the house half brick and half colored siding? something bold on your own. These little additions can really pay off! difference to that next potential buyer who’s scheduled to come next week. home you've seen recently? Apply it to your house as well!